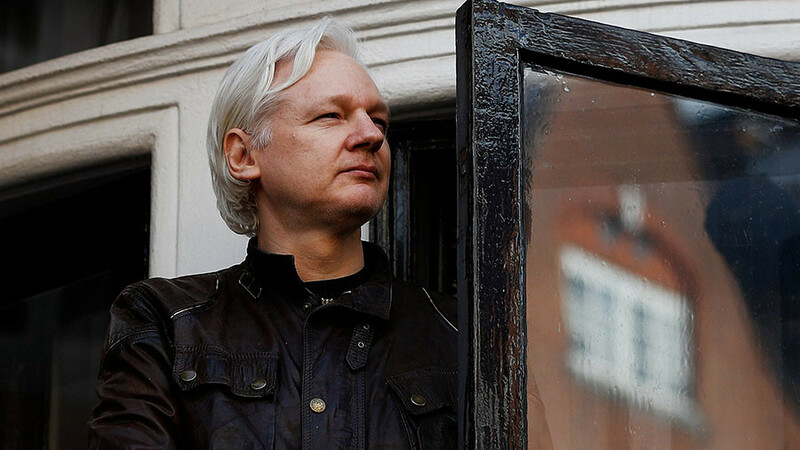 Julian Assange has once again sent Twitter into a frenzy of speculation with another cryptic tweet – this time posting an image of a famous chess strategy, prompting suggestions the whistleblower is preparing ‘checkmate’. The chessboard tweeted by Assange, unaccompanied by any text, shows a move from the Capablanca vs Marshall chess game of 1918 – considered one of the greatest defensive games of all time. The story goes that then-reigning US champion Frank Marshall spent years planning a surprise attack against Cuban rival José Raúl Capablanca, even avoiding playing the move in earlier matches so that he could spring it suddenly on his opponent at the right moment. Nevertheless, Capablanca (represented on the board by white pieces) skilfully defeated Marshall’s attack and went on to win the game. It's one of the greatest defensive games of all time, from one of the greatest players, refuting the deadly Marshall Gambit. Speculation mounted over which color represented Assange and what exactly he was trying to convey with the mysterious tweet. 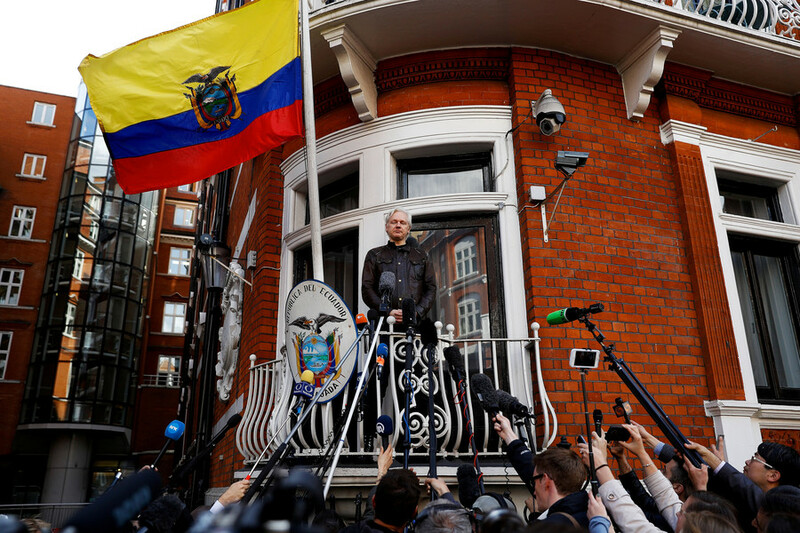 One Twitter user suggested that Assange’s choice to post this particular position may indicate that he has already left the Ecuadorian Embassy in London. Another interpretation, posted by the same user, mused that the ‘game’ could still be in play, but with Assange in a strong position. Another interpretation: the game might still be in progress but JA is in a strong position against opposing US interests. Other avid chess fans pointed out that although checkmate is not inevitable, it could mean the game is coming to a close. According to Twitter users the play tweeted by Assange suggests that three moves are needed to checkmate, generating other theories that the tweet relates to the impending publication of the US Department of Justice report into the FBI handling of the Hillary Clinton email investigation. Or perhaps it’s just anticipating Trump’s upcoming ‘Fake News’ awards, others quipped. In any case the burning question remains: whose move is it? 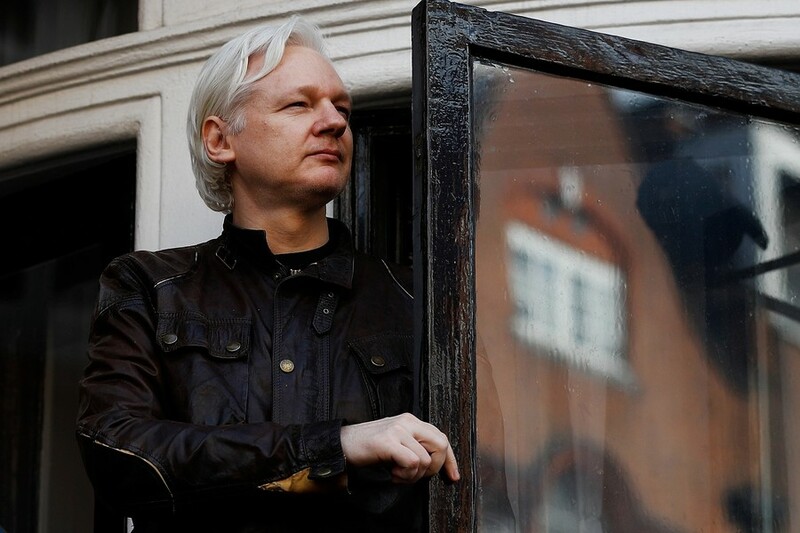 Assange also changed the icon beside his Twitter profile name from a blue diamond to an egg timer – an image associated with Wikileaks and used on its website. 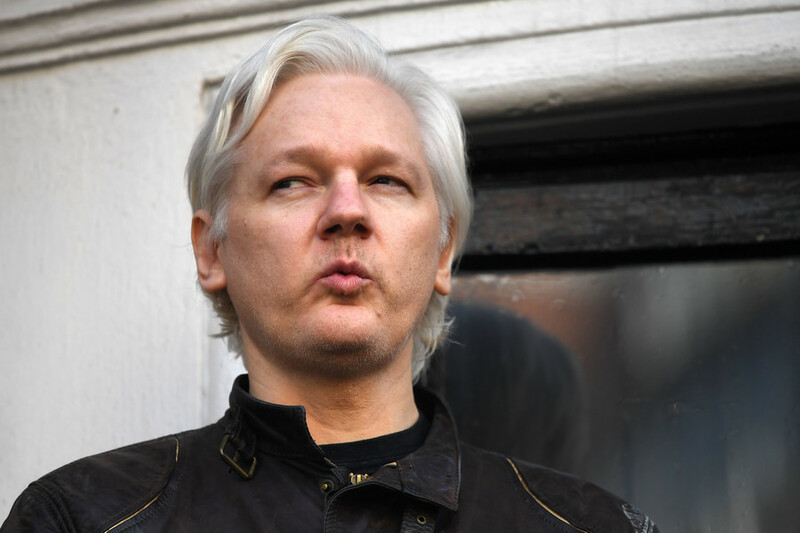 The Wikileaks founder, known for his profuse tweeting, has in the past two weeks only sent three tweets – all cryptic and igniting much conjecture online. 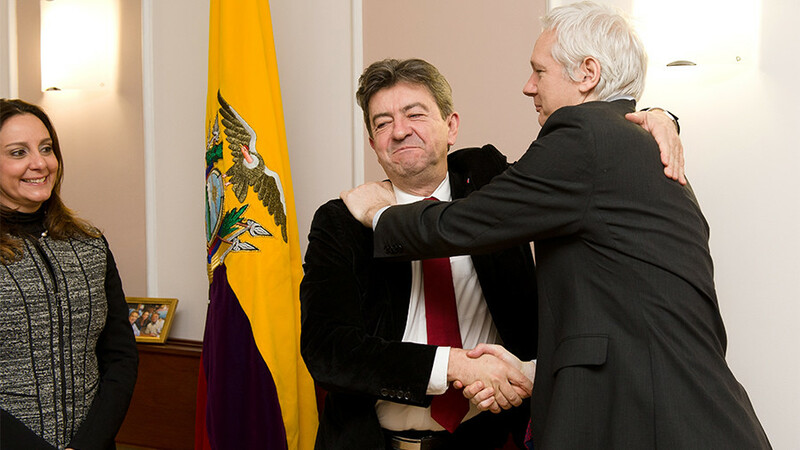 Last week the Ecuadorian Embassy in London confirmed to RT.com that the WikiLeaks founder was still in the building.